- The Spanish flag is printed on the back of the neck. I had seen this shirt for sale online for quite a long time before I decided to buy it. The price of the shirt was very good and eventually I decided it was time for Getafe to become part of my collection. I like the red and yellow colouring, which links perfectly together with the Spanish flag on the back of the neck. Joma make great shirts and this is just another example of this. 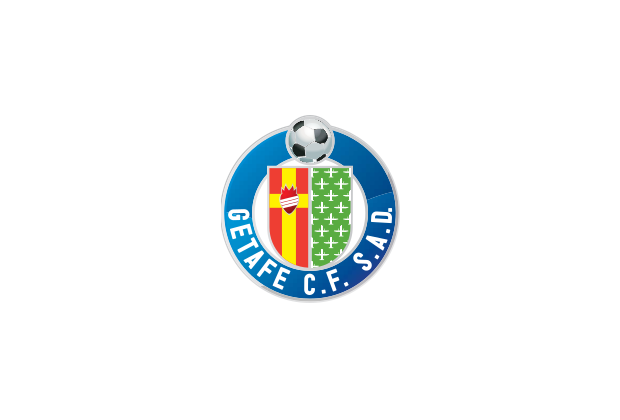 Getafe created controversy in 2007 when their season ticket campaign included biblical references of Abraham, Moses and Jesus sacrificing themselves for the team. The club responded by withdrawing the first scene involving Abraham.